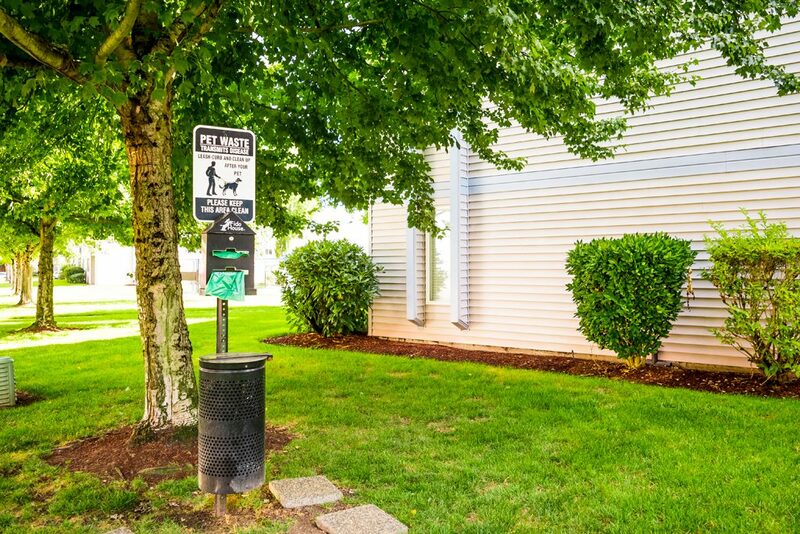 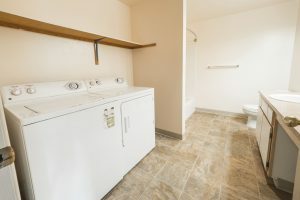 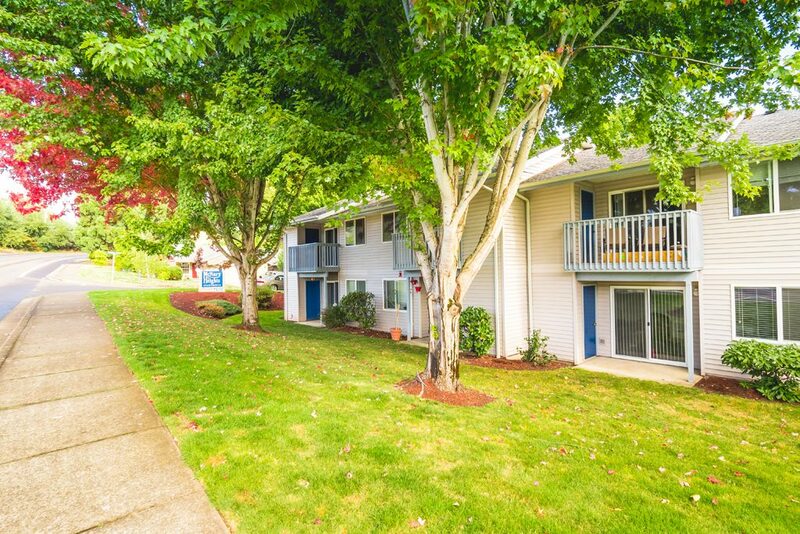 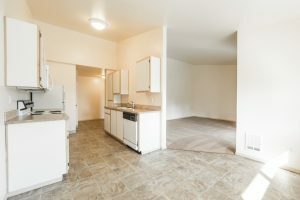 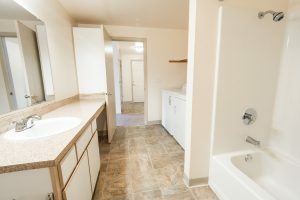 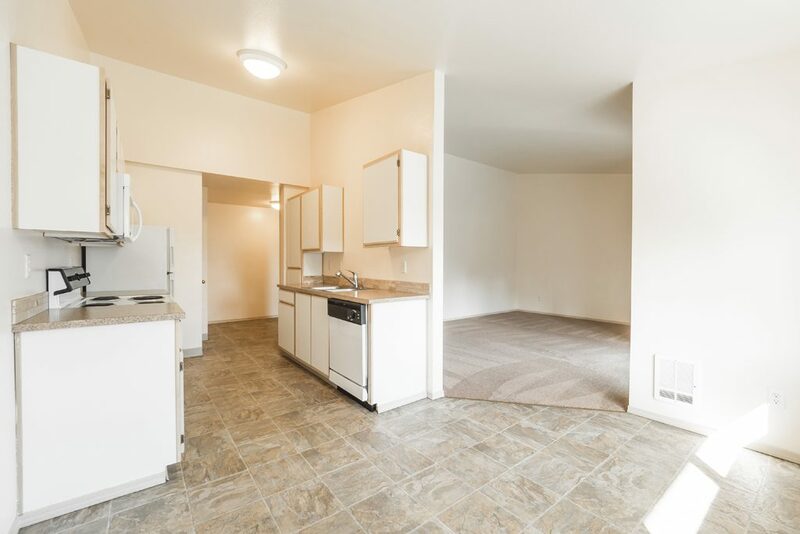 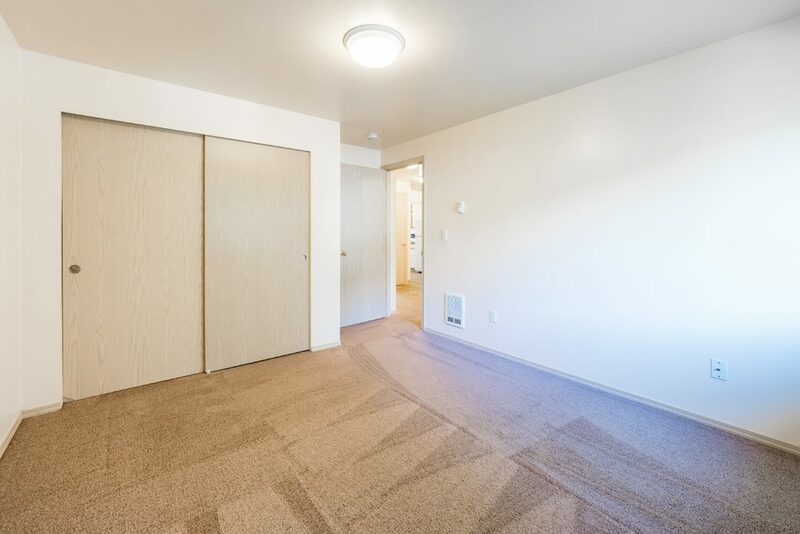 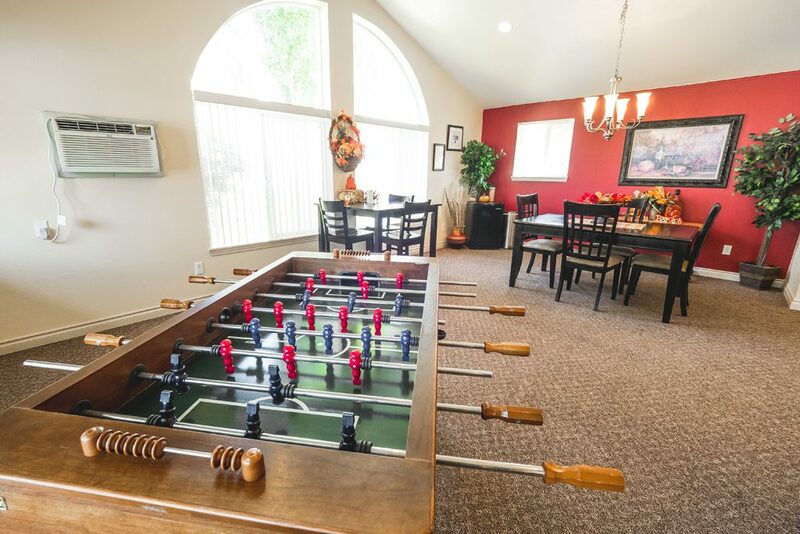 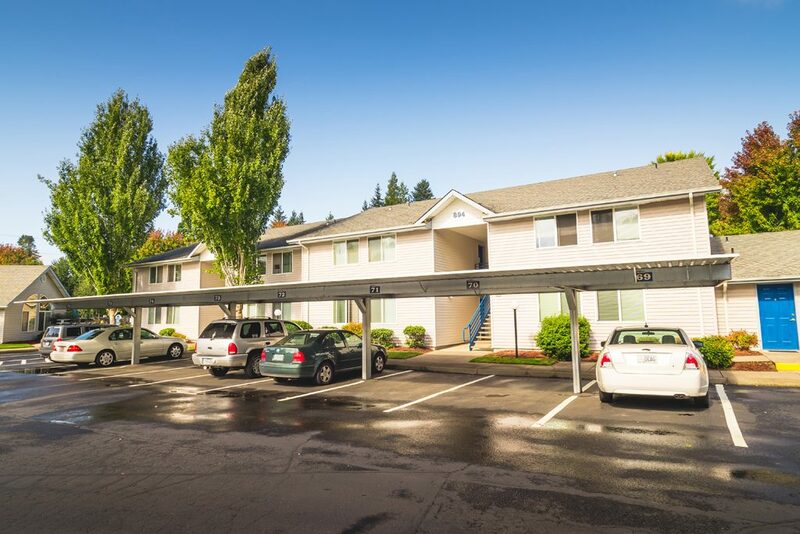 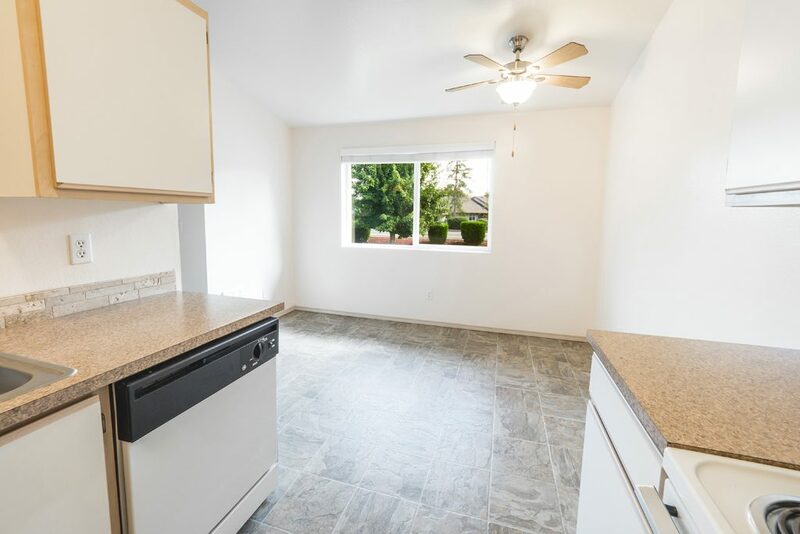 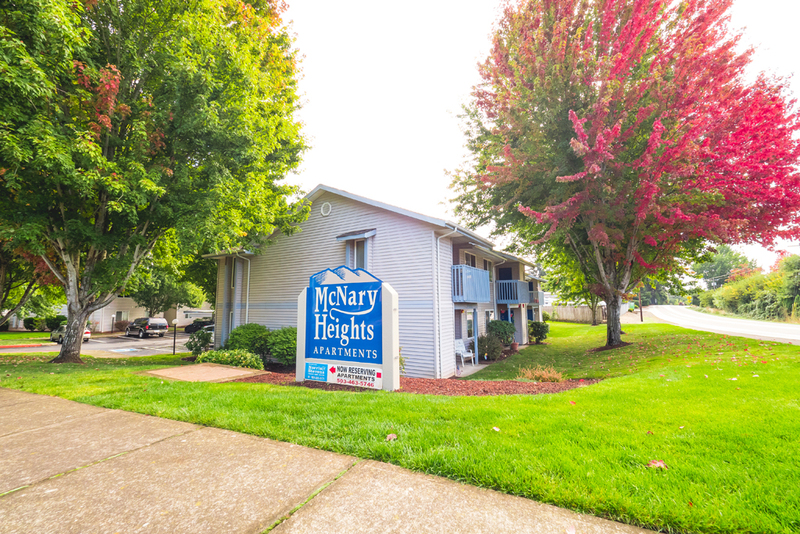 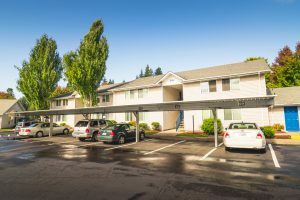 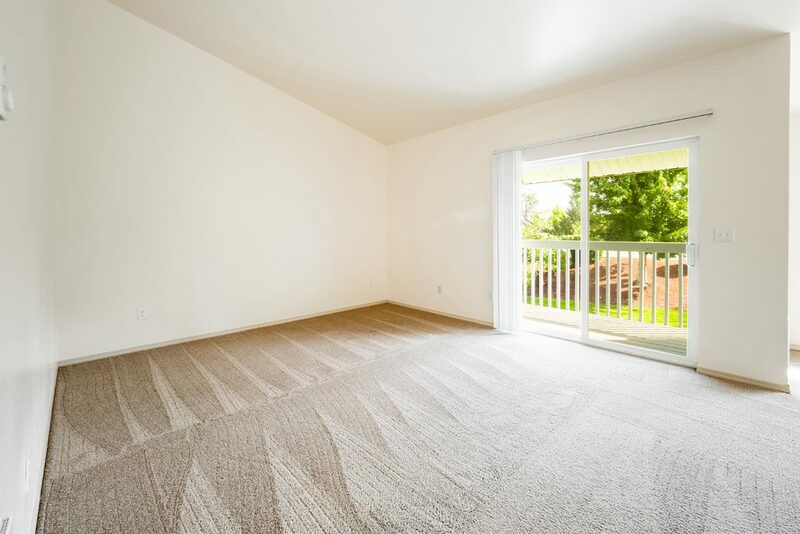 McNary Heights Apartments - Keizer, OR | Norris & Stevens, Inc. 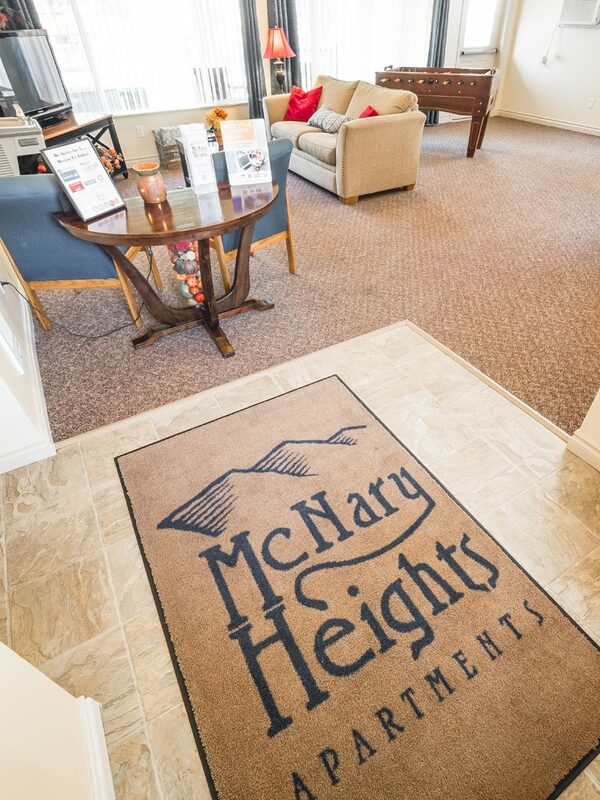 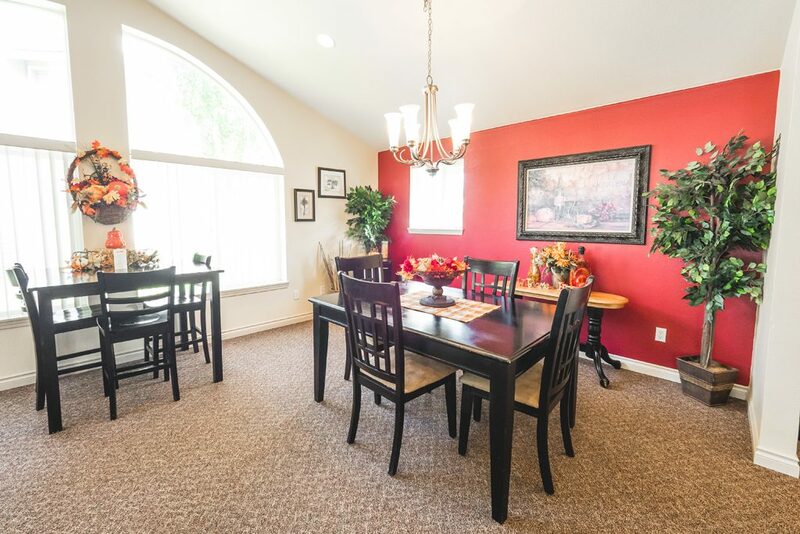 If you are looking for a community with exceptional amenities, immaculate surroundings, and superior service, then you’ve found it–Welcome to McNary Heights! 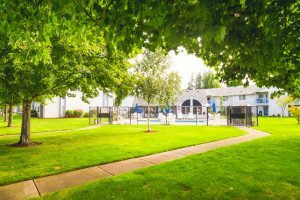 Located in the heart of the Willamette Valley, You’ll enjoy coming home to McNary Heights nestled in the quiet Gateway North District of Keizer. Welcoming exteriors perfectly match carefully crafted interior finishes–surely pleasing to the most discerning eye. 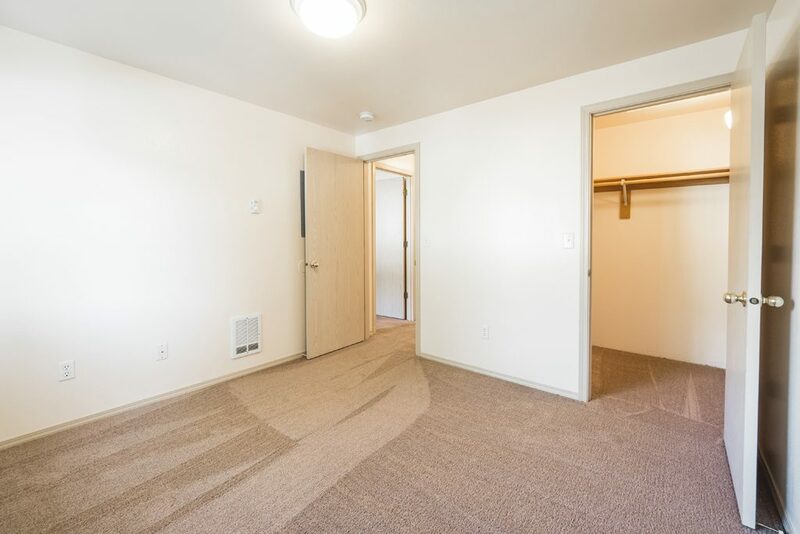 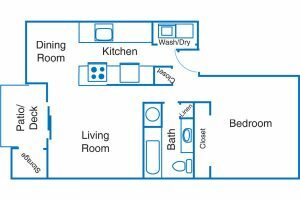 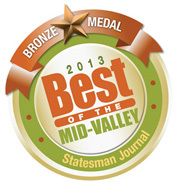 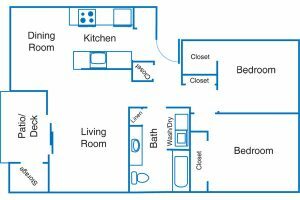 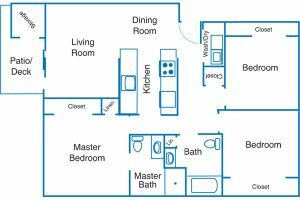 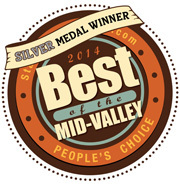 You will appreciate a wide variety of spacious accommodations including one-, two-, and three-bedroom apartments. 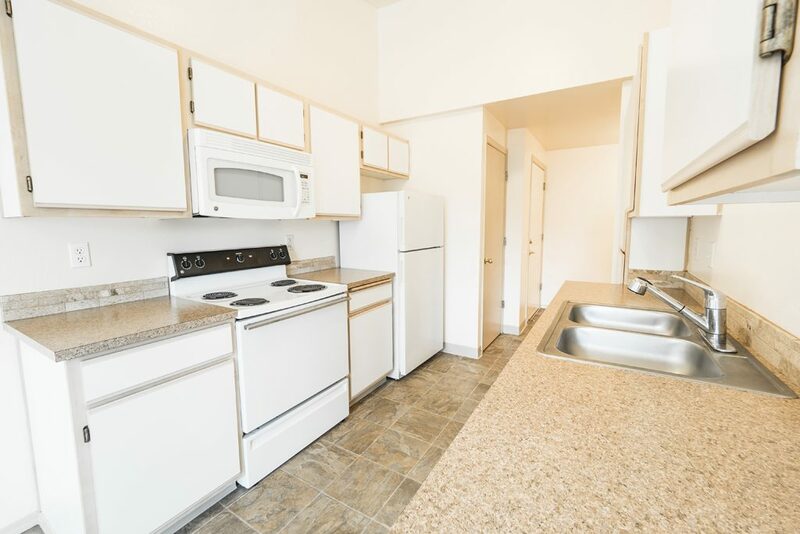 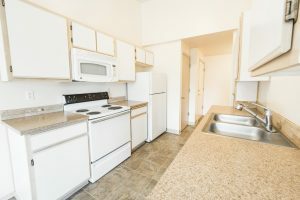 Kitchens feature plenty of cabinet and counter space–complete with dishwashers and garbage disposals. 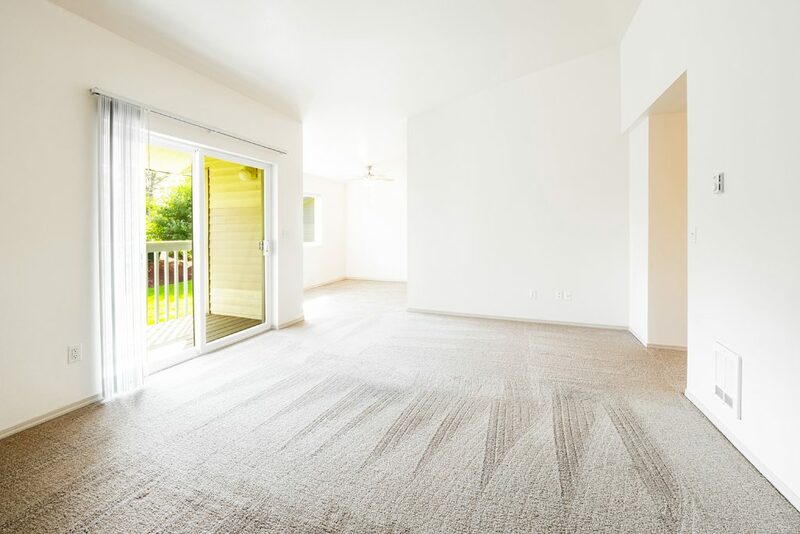 Some apartments feature vaulted ceilings, creating an openness you won’t find in most apartment homes. 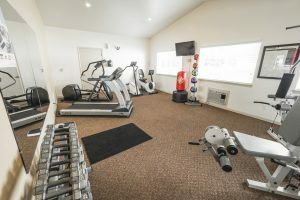 The clubhouse is an ideal social center. 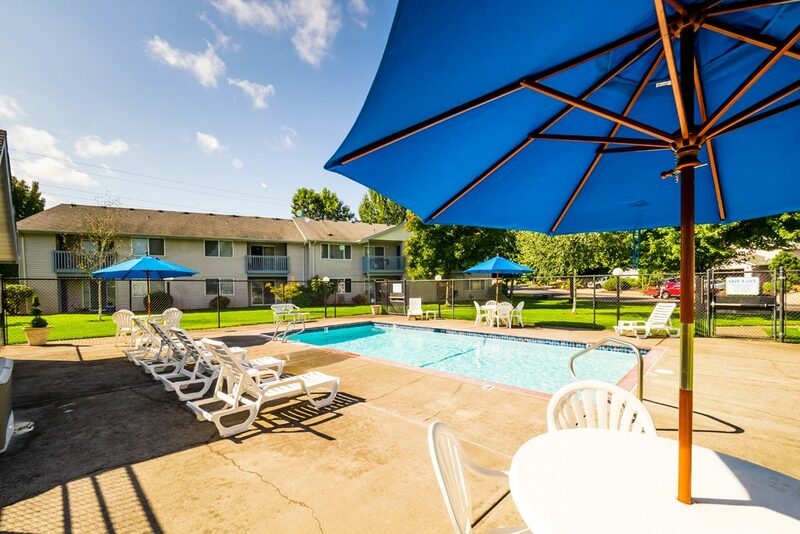 The heated swimming pool and large sun deck are perfect when the season is right. 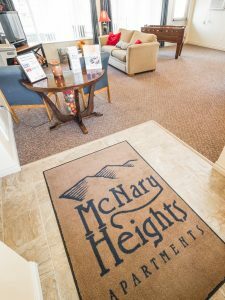 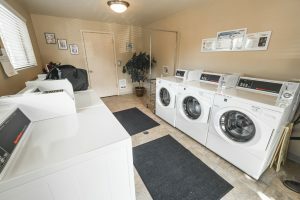 McNary’s professional and friendly management team will surely make you feel right at home, and the maintenance staff is always available for your needs. 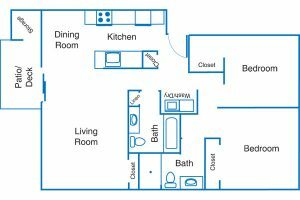 So if you are looking for all the best features for your active lifestyle perfectly placed in a well-manicured contemporary North Keizer setting, call for your appointment today.